It’s here people! 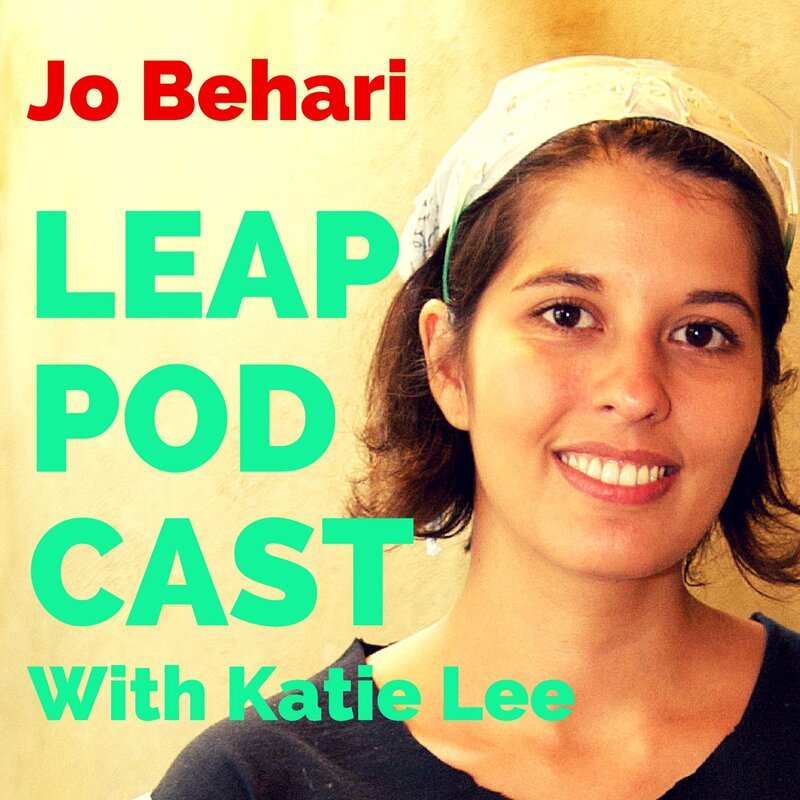 Against all odds, in spite of technical troubles, weird popping noises, missing files, knee operations and Apple upgrades: LEAP Podcast Episode Two has landed! Listen to the founder of Handbag.com and My Showcase talk about life before and after children – including some excellent tales about breastmilk, vomiting and early spanx. PS. If you like this, you can listen to the first one here. PPS. I’ve also written a series of funny emails for parents. Please sign up!